Analysis: Hear from VW, Intel and Mirantis on why this deal is important to Volkswagen’s digital transformation. 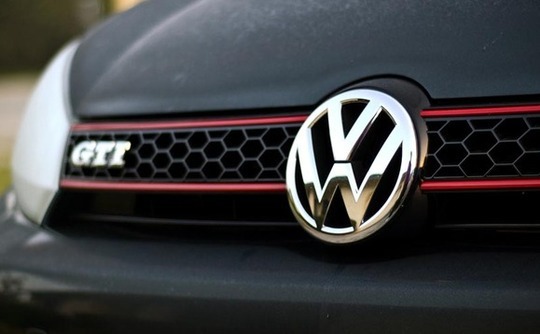 The Volkswagen Group has chosen OpenStack as its private cloud for all of its brands. The idea is to help drive innovation across its business and consumer applications by using the open source cloud to further the car manufacturers’ digital transformation. Volkswagen’s deployment of OpenStack is another big win for the open source cloud which has recently been deployed by DataCentred to support HMRC’s digital tax platform. Recently I have written about why Intel requires a mature OpenStack to increase its sales, and the VW decision to deploy OpenStack on Intel platforms will certainly boost both the image of the cloud as an enterprise ready solution, and Intel’s position in the market. Mirantis, a pure-play OpenStack company has been chosen as the distribution vendor. On a call with Boris Renski, co-founder and CMO of Mirantis and Jonathan Donaldson, VP, Data Centre group and GM of SDI at Intel, the pair spoke about Intel playing a significant role in signing this deal and why it is so interested in OpenStack. Donaldson said: "From an Intel perspective the reason we want to see this happen and are applying so much effort behind it is because we want to see tens of thousands of private clouds. "We want to see those private clouds with portability containers be able to really drive the hybrid cloud method and that for us is the best place for the ecosystem to be." Marque Teegarden, Mirantis SVP of Sales, told CBR that Intel was very involved in the selection process, which was between Mirantis and Red Hat. The role of Intel saw it validating what both companies were saying and doing. Clearly Intel has a vested interest in OpenStack’s success, but it also has an interest in Mirantis which it contributed funding to last year. Renski said: "When Intel goes all in with something like OpenStack it is a big indicator to large enterprises like VW that the technology is indeed mature and if Intel is putting its muscle behind it then it’s not going to be another fashion trend that goes away." While this is a strategic victory for Intel, it is also a big win for Mirantis and a blow to Red Hat. Speaking to CBR Mario Mueller, Corporate Director IT Operational Services & Infrastructure Technologies, Volkswagen Group, said that Mirantis demonstrated the best execution rate of 98% over 64 use cases, but that avoiding vendor lock-in was an important factor. Meuller said: "Mirantis was chosen because it is the only pure-play OpenStack vendor and enables VW to pick any technology around OpenStack at any point in time. That means, VW wants to avoid a vendor lock-in at all costs." Meuller went on to say that the OpenStack deployment will enforce a cloud first strategy that is targeted on new software development in three main phases. Phase one was to have the first version of the cloud (IaaS) complete by December, 2015. Phase two and three will be finished by July 2016 which will bring enhancements to IaaS, a hybrid version of IaaS and the company’s first PaaS implementation including CI/CD toolchain. The first customer facing applications will be online approximately in July 2016. Renski said that VW is currently focusing on applications for VW dealers, a number of services for its websites and looking forward to its connected and self-driving car initiatives. VW is far from alone when it comes to car manufacturers utilising cloud tools with major companies such as Toyota, BMW and Ford. Work between Toyota and Microsoft recently showed that the two are launching a new company, Toyota Connected, this will focus on developing mobile software and services for connected vehicles. Toyota Connected will adopt the Microsoft Azure cloud platform in order to deploy a hybrid solution globally, allowing the company to centralise initiatives across a range of emerging technologies. Microsoft is also working with Ford to automatically update the manufacturer’s infotainment systems. The service called the Ford Service Delivery Network, allows car owners to more easily get new services, even if their car is as much as 10 years old. In addition to the cloud services, Ford is using data analytics and in-car software to change users’ experiences. Microsoft is also supplying the connection between Ford’s private cloud and the Azure public cloud. A further example of car manufacturers using cloud services sees Honda using NTT Communications Enterprise Cloud service to strengthen its global supplier network. Honda has been using the Enterprise Cloud from delivery centres in Japan and Singapore since 2013. 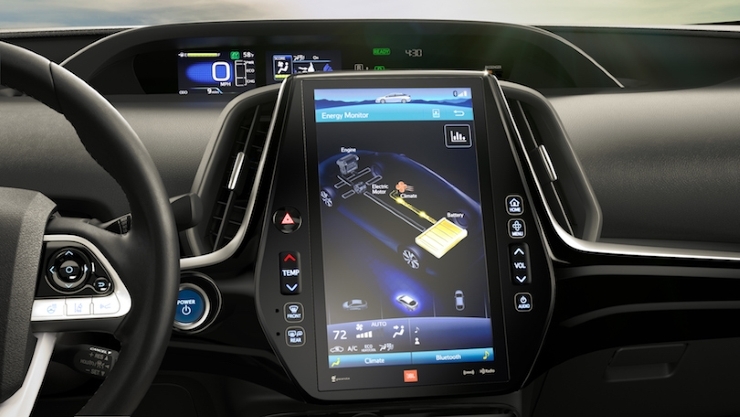 General Motors is another company that is using cloud services but the manufacturer has patented its out cloud-based storage system that will allow users to transfer personalised settings from vehicle to vehicle. This goes to show that there are numerous ways that car manufacturers are using cloud services, some are going it alone while others are tapping into services from the likes of Microsoft Azure and OpenStack. Most of the deployments resolve around being able to better deliver new digital services to customers rather than being a wholesale infrastructure piece. This is where the Mirantis and VW deal differs as it appears that the service will be used for a lot more than delivering capabilities to users.